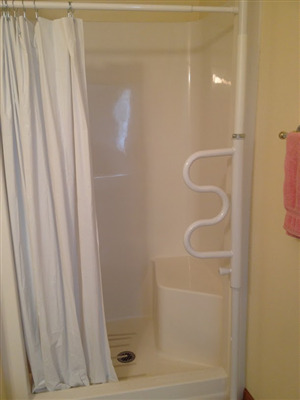 Are you worried about your loved one slipping or injuring themselves while showering? 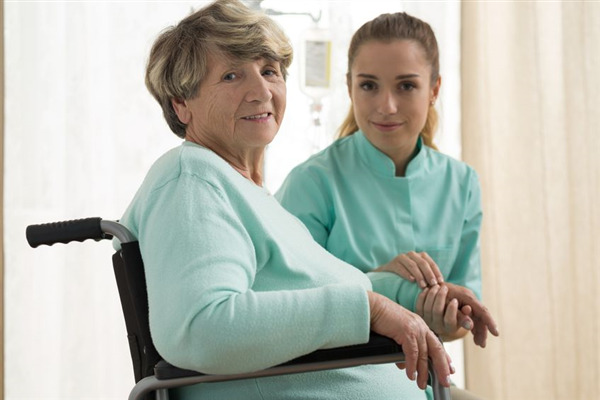 The right safety products can help keep your loved one a bit safer. 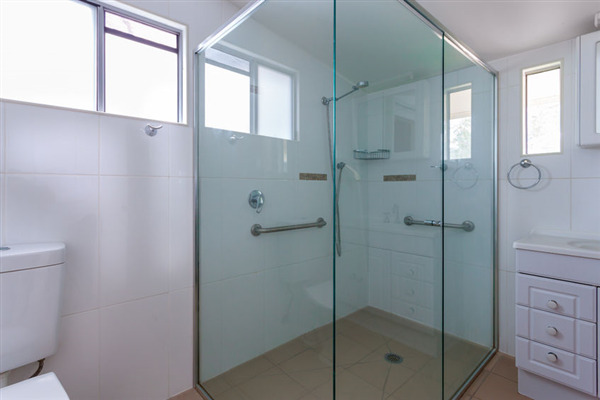 Are you looking to make a home safe for a disabled or elderly loved one? If so, consider these factors to help you find the right home safety company. 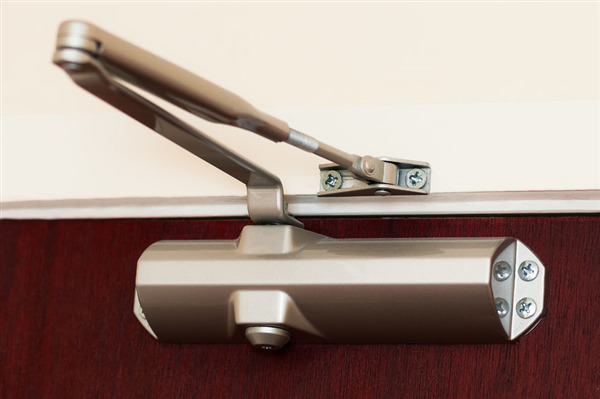 If you are considering installing one or more automatic door openers in a loved one's home, you may have many questions. Read on to get answers to your questions.